With our great collection of new flutes, piccolos, low flutes and headjoints many may forget we have a great collection of used instruments and close outs for those looking for special values. All of our used flutes, piccolos and headjoints are serviced, repaired and include our warranty on adjustments all included for free with purchase. Used flutes and used piccolos at Flute Specialists are never sold “as is”. Purchases of used flutes, used piccolos and other instruments receive our detailed servicing, playtest, and our warranty on adjustments. Inventory changes frequently so contact us quickly if an item is of interest. Consignment sales are welcomed. 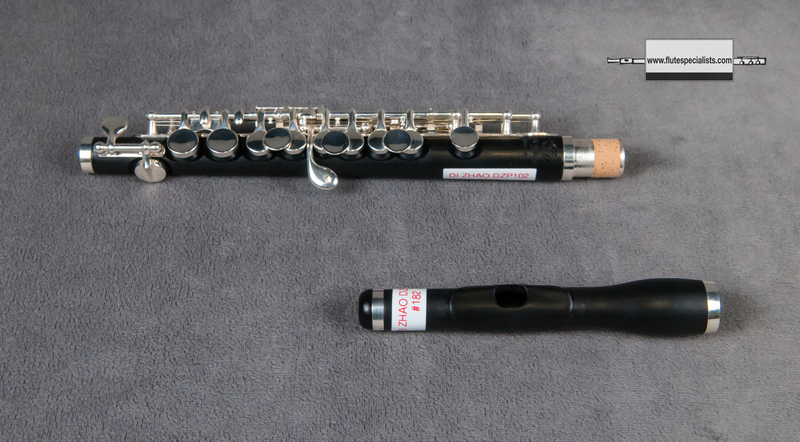 If you have any questions regarding the condition of a used flute, used piccolo or other item, or if you don’t find what you are looking for, please contact us. This used Haynes Amadeus 600 flute #10349409 has a sterling silver classic Haynes headjoint with gold-plated crown. The flute has a silver-plated body and keys with Y arms. It is open hole with offset G and B foot. 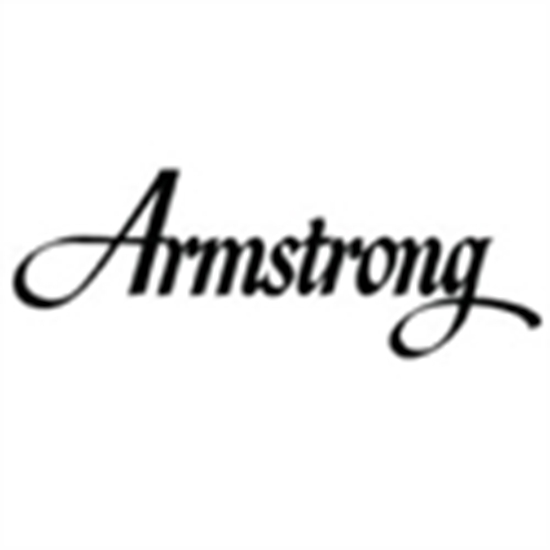 This used Armstrong 104 flute #29-13787 is silver-plated throughout with a gold lip plate. It is closed hole with offset G and C foot. This used Armstrong 80B flute #80N3663 has a solid silver headjoing and body with silver-plated keys. It is open hole with Y arms, inline G, and B foot. 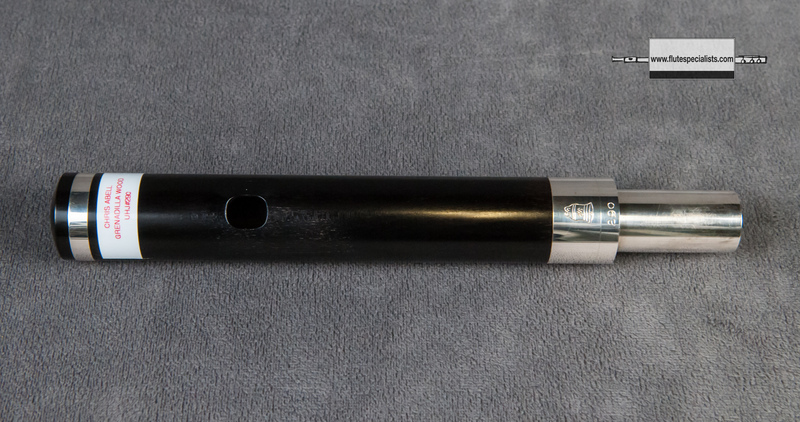 This used Burkart Elite flute #886 is silver throughout. It has a M2 headjoint with 14K riser, soldered tone holes, C# trill, and G insert. It is open hole with inline G and B foot. This used Chris Abell headjoint #290 is made of grenadilla wood and is sold with a headjoint case. This used Dana Sheridan headjoint #170 is solid silver with 14K gold lip plate and riser. This used Di Zhao 102 piccolo #182 is made of a composite material with wood powder for both the body and headjoint. It has silver-plated keys and split E.
This used Drelinger headjoint #2188 has 9K gold tubing with a 10K gold lip plate, crown and disk plus a platinum air reed. New to the inventory! Details coming soon! 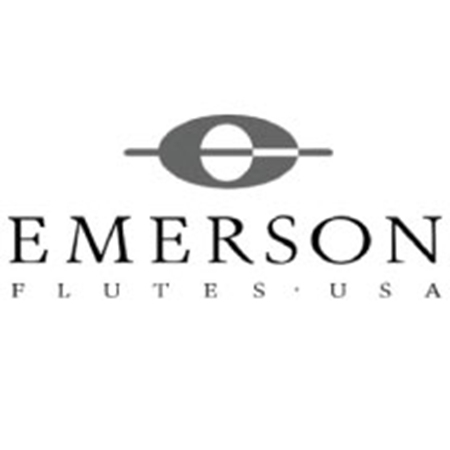 This used Emerson EF1 flute #54225 is silver-plated. It is closed hole with offset G and C foot. This used Emerson EP3 piccolo #11294 has a plastic headjoint and body with plated keys. This used Emerson EP6 piccolo #11260 has a grenadilla wood headjoint and body with silver-plated keys. Comes with an extra sterling silver headjoint.